The 2019 Yamaha R3 has been officially unveiled in Indonesia at an event held in Kemayoran, Jakarta. The new model features a radical design along with new performance-oriented technologies and improved ergonomics. 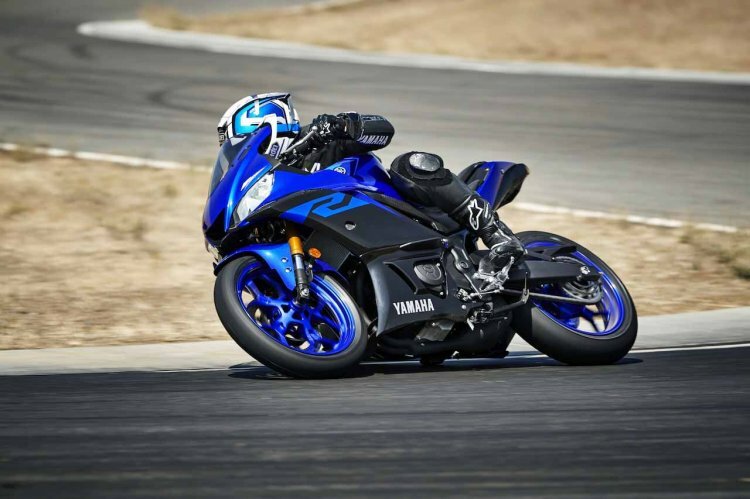 The 2019 Yamaha R3 doesn't have a new engine, but it is capable of going up to 8 km/h faster. The 2019 Yamaha R3 (facelift) features a Yamaha-M1-inspired look, which is sharper and more aggressive than that of the old model. Its design & styling is based on the company's most recent design philosophy for the ‘R’ series of bikes. Among the highlights of the cosmetic changes are sleek new bodywork and revised graphics. The front-end comprises a new panel with twin LED headlights, between which there's a faux air intake. The front fairing receives a comprehensive makeover and looks sportier than the one on the earlier iteration. The new model features a fully digital instrument panel. The fuel tank is new, too, and comes with larger knee recesses. That, along with the 22 mm lower positioning of the handlebar, improve the riding experience. Colour options include Yamaha Blue and Power Black. 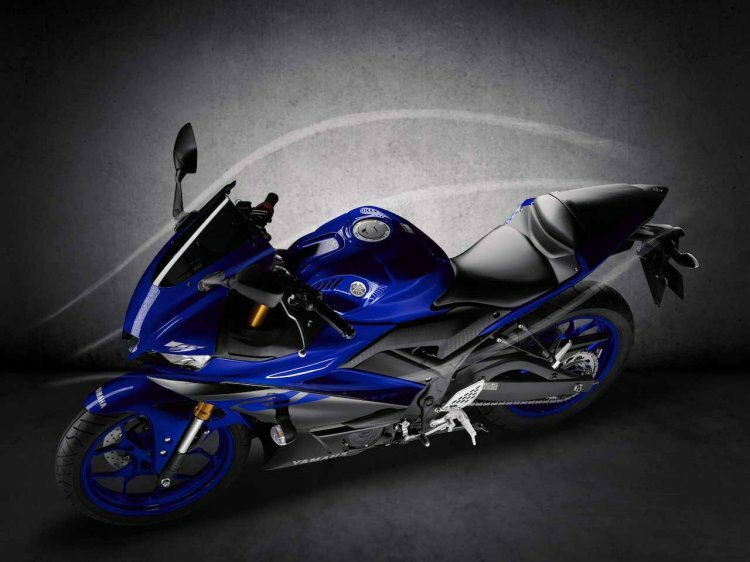 Powering the facelifted Yamaha R3 is a 321 cc liquid-cooled, in-line twin-cylinder, dual overhead cam (DOHC), fuel-injected engine. Like in the old model, it delivers 42 PS at 10,750 rpm and 29.6 Nm of torque at 9,000 rpm. However, thanks to the MotoGP race bike-inspired new fairing and windscreen design, aerodynamics have improved, giving an increase of up to 8 km/h in the top speed. Stopping power still comes from 298 mm disc brake at the front and 220 mm disc brake at the rear. ABS is still optional. Suspension duties are courtesy of all-new 37 mm KYB inverted front forks and a preload-adjustable KYB rear monoshock. The 10-spoke cast aluminium wheels are wrapped in new Dunlop radial tyres (could vary as per market). The 2019 Yamaha R3 (facelift) will likely go on sale in India towards the end of next year. The 2019 Yamaha R3 should go on sale in India towards the end of next year. There are good chances of it commanding a slight premium over the current model, which costs INR 3.49 lakhs (ex-showroom) now.